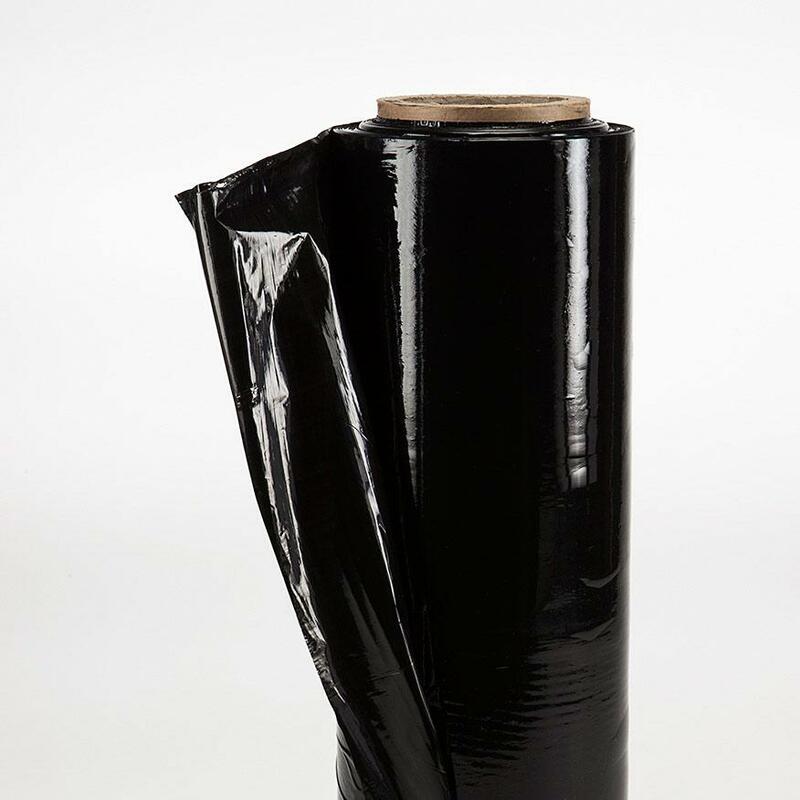 A 400-meter roll of high-quality black pallet wrap. 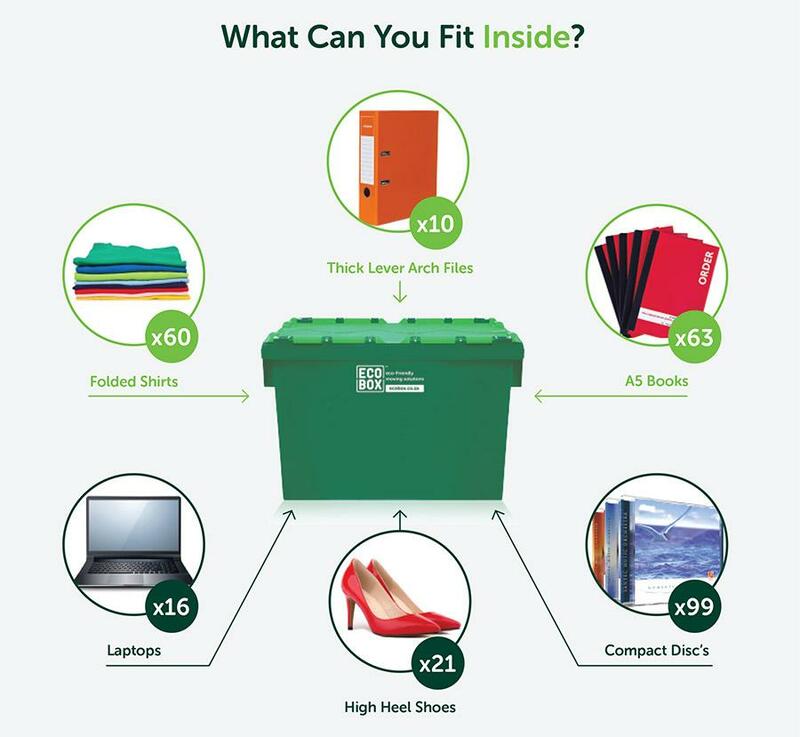 With Ecobox, you can order black pallet wrap online, together with all the packing boxes and other materials you need for an efficient home or office move. Pallet wrap is highly stretchable, plastic film, used to keep items tightly bound. It differs from shrink wrap, which covers items loosely and tightens only once heat is applied. Pallet wrap is perfect for securing boxes or palletised items, and for keeping items together for safe transportation. It’s also ideal for wrapping furniture and large appliances so they don’t get scratched during a move. The pallet wrap we supply is affordable and reliable. It has a high stretch rate with uniform thickness and cling, and – with a standard thickness of 20 microns (80 gauge) – offers better puncture resistance than other commonly used plastic wrappings. Sometimes clear pallet wrap is convenient – but at other times, black pallet wrap has advantages. It offers privacy and, because wrapped items aren’t immediately visible, can improve the security of small items during a move. Typically, coloured pallet wrap also offers slightly superior strength to clear wrap. Make your move easier by ordering our black pallet wrap online and we’ll deliver it to your door, along with packing boxes and any other packing materials you need.